Amybeads: Challenges and what not! Geesh - have I really gone from posting once a day (back in April for the A-Z Challenge)...to once a week?! I have LOTS AND LOTS going on...but more on that another post. I am excited to be doing reveals for TWO challenges tomorrow. 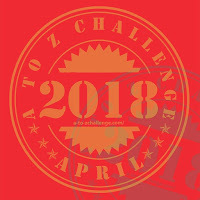 First will be the Tiny Tin Challenge hosted by Michelle Mach...and second will be the Challenge of Literature hop hosted by Erin Prais-Hintz. 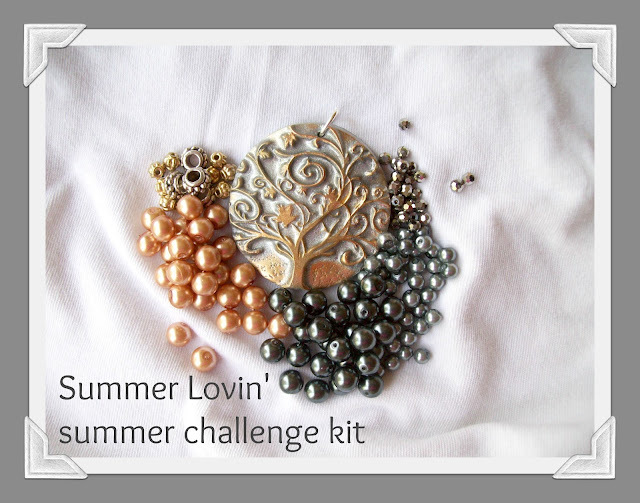 Also - in the meanwhile - there are only 3 kits left in my Summer Lovin' Kit Challenge. I'm closing sales tomorrow (June is going to be insane for me) so if you haven't already - please grab one! Reveal date for this is August 1. See you tomorrow for the challenge reveals!!! Oh wow you are a head of me I still have to down load the pictures of my tins that I just finished Monday. 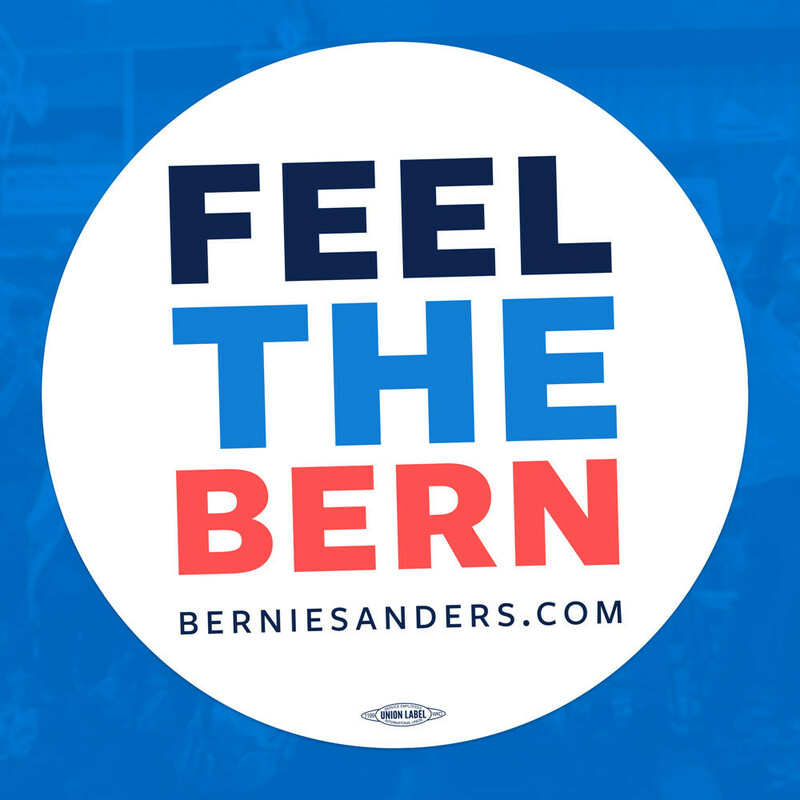 I love the pressure and the post will be on time. See ya tomorrow at the hops. LOVE every piece of this kit! The metallic finish throughout the pendant is just gorgeous! Cannot wait for the reveal! Just posted about it on my blog and am feeling inspired to start! Hope you have a fantastic weekend Amy!